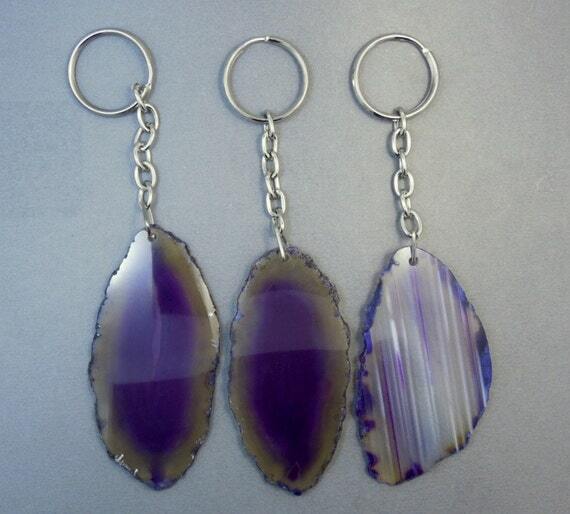 STOCK PHOTOS– Because these are raw and natural geodes, each keychain will vary in size, color and appearance. Keychains will be chosen at random. If you have a preference, please indicate in notes at checkout and we will try to fulfill your order pending availability of stock.